What can we expect with the upcoming Libra Supermoon? 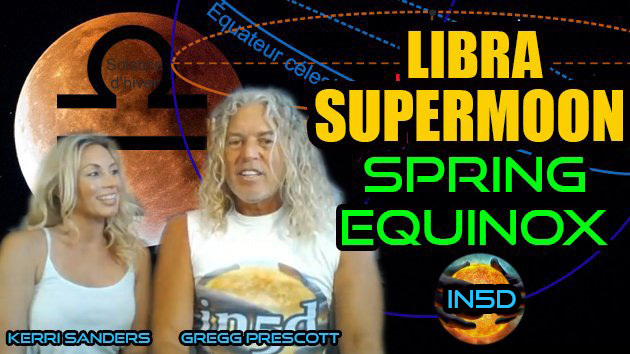 What is the importance and significance of the Spring Vernal Equinox? How does entering the Photon Belt affect consciousness?